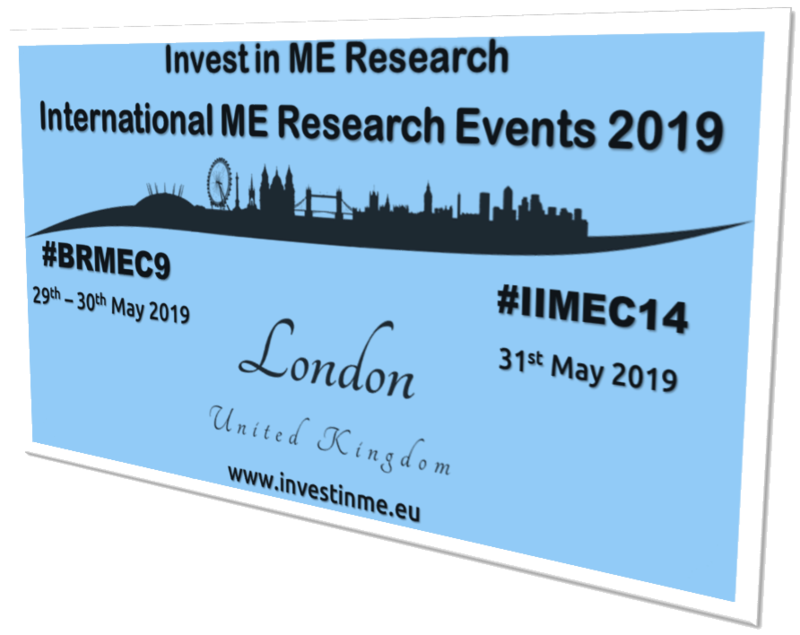 Invest in ME Research (IIMER) is a UK charity facilitating and funding a strategy of biomedical research into Myalgic Encephalomyelitis (ME or ME/CFS) and promoting better education about ME. Since 2006 the charity has been arranging an annual international CPD-accedited biomedical research conference on ME. Since 2011 the charity has been organising an annual international CPD-accedited biomedical research Colloquium on ME aimed at increasing international collaboration on research into ME. The IiMER annual conferences and research colloquiums arranged by the charity now attract presenters, researchers, physicians, patient groups and journalists from around the world. 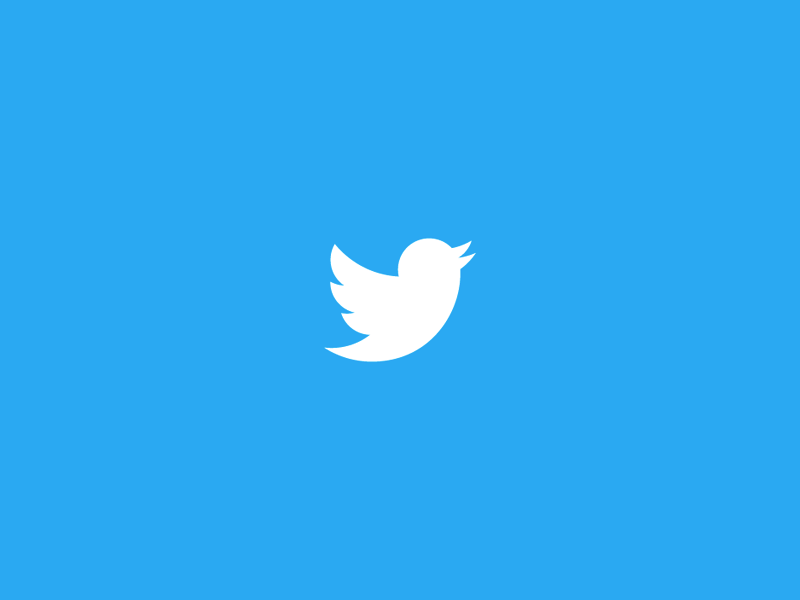 On this site one will find a description of the latest conference and colloquium and links to previous conferences/colloquiums including details of the presenters and the DVDs from the conferences. Our next research Colloquium and public Conference will be in 2019. The Thinking the Future Young/ECR conference will be on 28th May 2019. 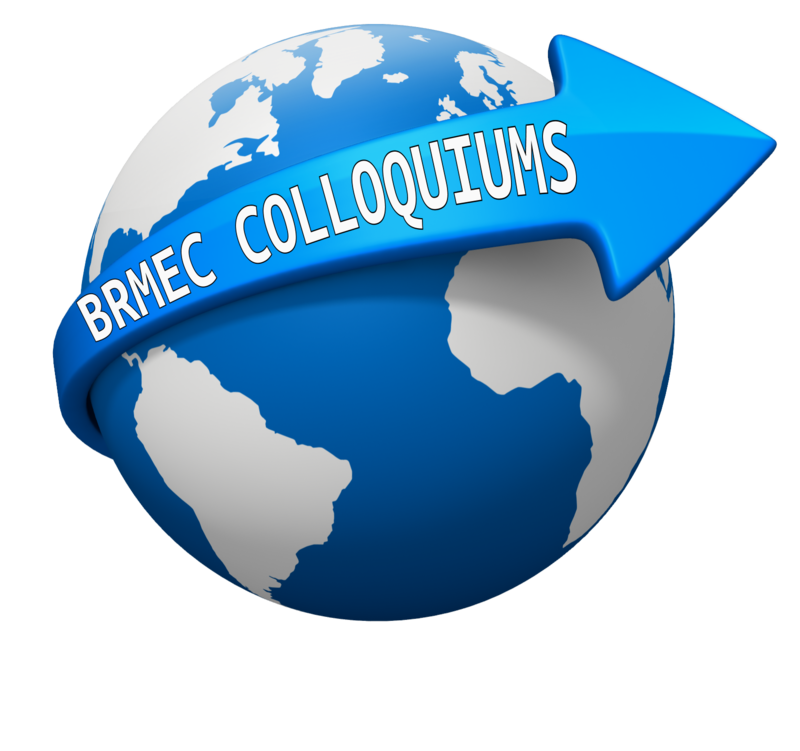 The BRMEC9 research Colloquium will be on 29th May - 30th May 2019. The IIMEC14 Conference will be on 31st May 2019. 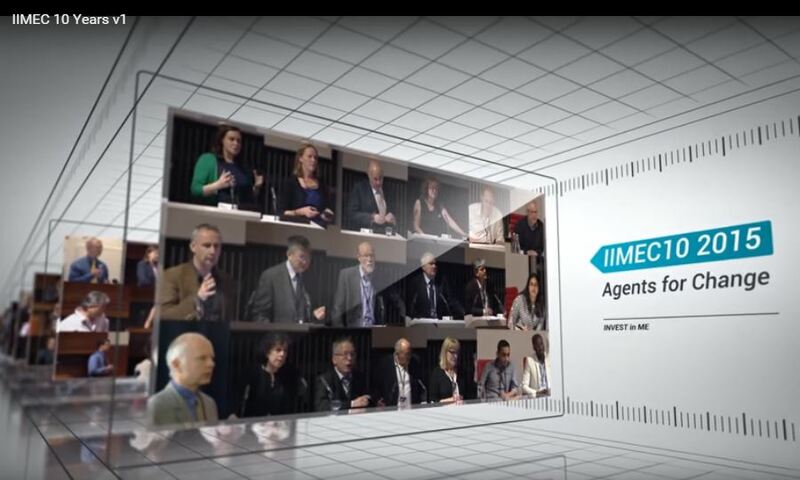 Click on the image on the right to go to the latest Conference page for #IIMEC14. Invest in ME Research has been organising the International ME Conferences since 2006 - always in the heart of London. Each conference has been CPD-accredited and each conference has been recorded in full on DVDs - which are all available for purchase. 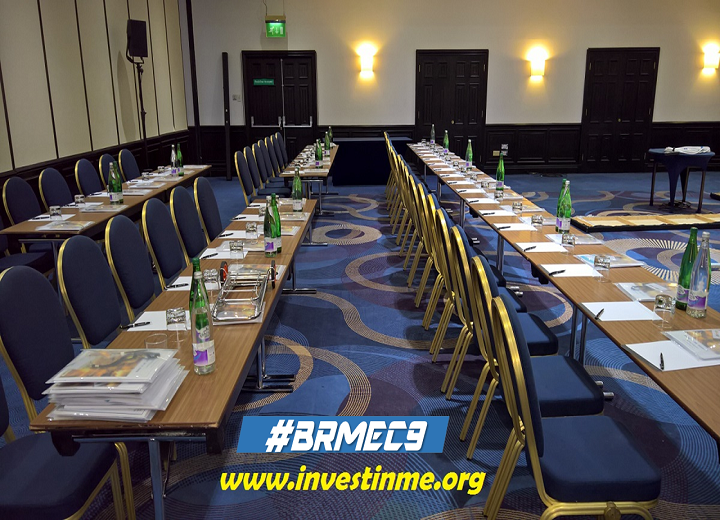 Use the link below to see the history of the Invest in ME Research conferences and the progress being made by this small charity with a BIG Cause. 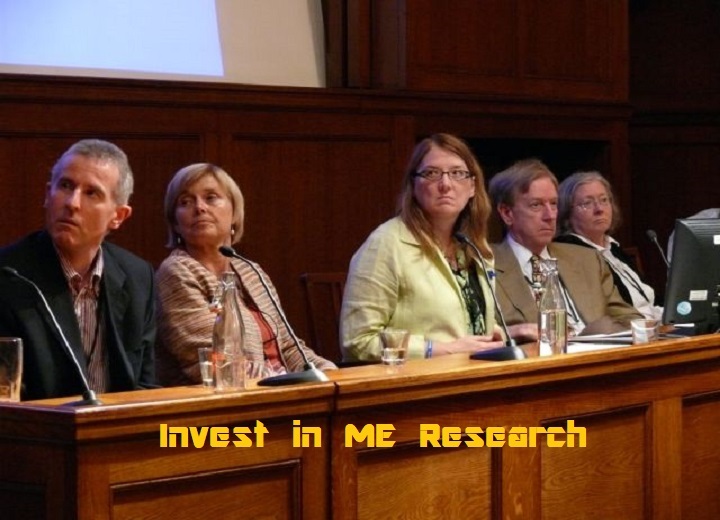 Invest in ME Research has been organising the Biomedical Research into ME Colloquiums since 2011. - always in the heart of London. The Colloquiums are closed research meetings which provide a forum for international researchers to discuss research data, share knowledge and develop ideas around biomedical research into ME. These Colloquiums in London now regularly attract researchers from fifteen countries and contribute to progress in research into ME. Past Colloquiums can be seen via the link below. Invest in ME Research is again organising a week full of events aimed at developing research into ME. The events enable young and early career researchers to network, encourage and facilitate international collaboration and sharing between researchers from around the world, allows networking and presentation of research for a community of researchers, clinicians, healthcare staff, patients and carers, and more European patient group/charity collaboration. The Young/EarlyCareer Researchers conference is an initiative created by Invest in ME Research to encourage and support new and early career researchers to enter the field of ME. The aim is to create a network of young and new researcher who can develop research and bring new ideas and energy into this research area. Our aim is to establish a community of young research talent across Europe and beyond. More details - click here. The Invest in ME Research Biomedical Research into ME (BRMEC) Colloquiums are research meetings organised by the charity to encourage biomedical research into ME and international collaboration amongst researchers. This has been one of the main objectives of the charity. 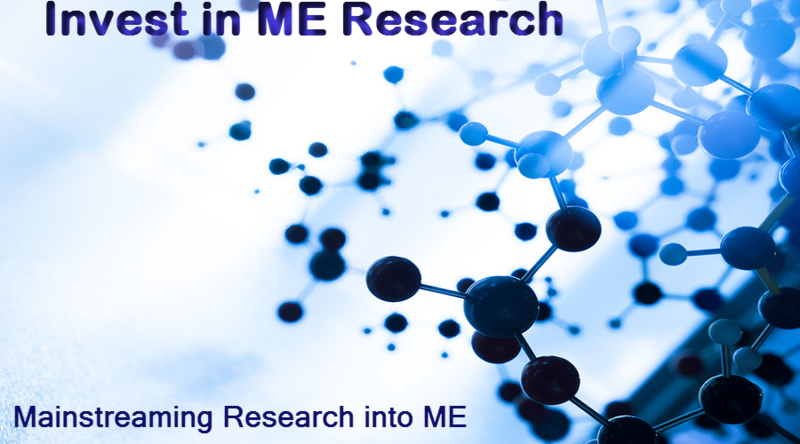 Our aim with the annual CPD-accredited research colloquiums has also been to introduce new researchers into the field of ME research, to gain new insights into the disease and enhance the strategy of research we are building. The fourteenth annual public ME conference provides a unique opportunity for researchers, clinicians, healthcare professionals, patient group representatives, patients and crarers to network and share information on ME. The IiMER annual conferences and research colloquiums arranged by the charity attract presenters, researchers, physicians, patient groups and journalists from around the world. Fifteen European countries working together to campaign for people with ME and their carers. Patient groups and charities from fourteen countries working together. The 2019 Annual General Meeting is hosted by Invest in ME Research. The IIMEC* conferences attract researchers, professionals working in healthcare (GPs, nurses, paediatricians etc. ), students, media personnel, politicians and ME patient groups, patients and carers from around the world. 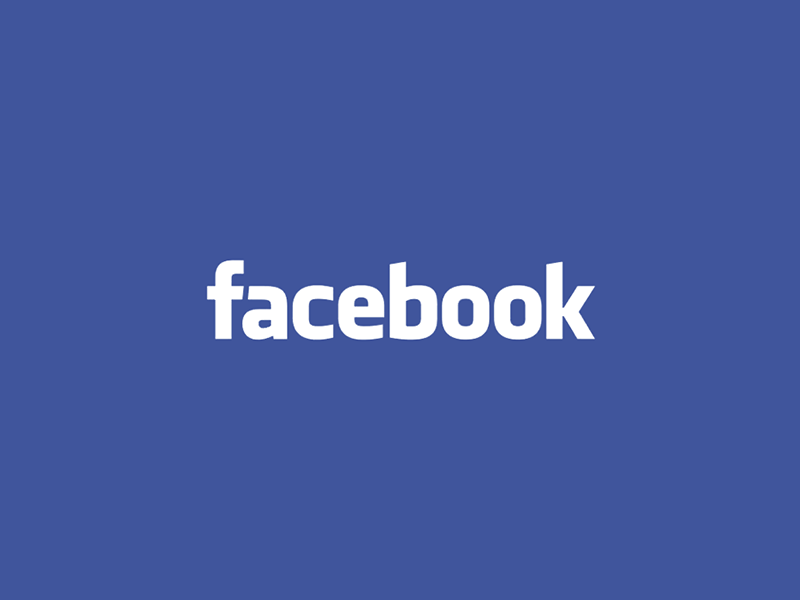 It is therefore a unique event providing potential sponsors with an opportunity to reach a wide range of interest groups, as well as targeted individual groups. The IIMEC* conferences maintain a friendly atmosphere with the focus on research, treatments and progress. 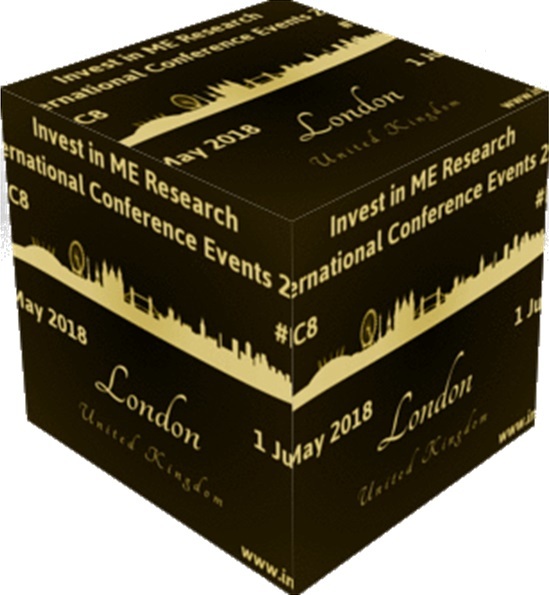 To enable us to provide the best Conference possible we welcome donations or sponsorship from companies, organisations, support groups and individuals to make the International ME Conferences and Colloquiums a success. IIMER are facilitating a strategy of biomedical research into ME. The charity is currently funding important research projects for ME in the UK. Currently the main hubs of research are at UEA/Quadram Institute Bioscience in the Norwich Research Park and at University College, London. The IIMER Advisory Board is made up of eminent reseachers who are helping the charity to form a credible and productive biomedical research strategy which will provide the best and quickest route for translating research into possible treatments and cures for this disease. Invest in ME Research are one of the founder members of the European ME Alliance (EMEA) – a grouping of charities and patient organisations working together across Europe. Now thirteen countries collaborating. Let's do it for ME! 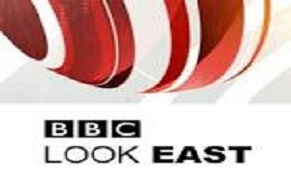 is a patient-driven campaign to raise awareness and vital funds for a UK Centre of Excellence for translational biomedical research into ME, clinical assessment, diagnosis and treatment for patients, training and information for healthcare staff, which would be based in the Norwich Research Park in the UK and aiming to work collaboratively with international biomedical researchers. In addition to the International ME Conference the charity also organises an annual International Research Colloquium which attracts researchers from around the world in order to discuss experiences and open up collaborations in order to find answers for this disease. By facilitating and initiating these links far quicker progress can be made in finding the cause of this disease. Translational biomedical research - an iterative feedback of information between the basic and clinical research domains in order to accelerate knowledge translation from lab to bedside and back to lab again - allows translation of findings in basic research more quickly and efficiently into medical practice to produce more meaningful health outcomes and facilitate the sharing of repositories and research-based facilities and laboratories. This is the model IiMER are attempting to promote in our proposal for an examination and research facility based in Norwich.